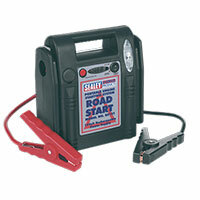 Nobody wants to be left stranded by the side of the road with a flat battery. 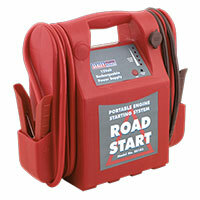 Make sure you're never caught without power, and pick up an emergency mobile power system from Euro Car Parts today. 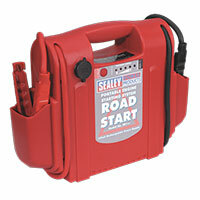 If you're concerned about your car encountering a flat battery, consider investing in a mobile power system. Ideal in the case of emergencies, these portable power packs are designed to be used anywhere and everywhere.  You'll find a variety of different mobile power systems available online at Euro Car parts, all from trustworthy names in the motoring industry such as Sealey. Simply use the integrated battery cable, keep an eye on the status of your battery and charge away. Some models even have LED lights to notify you when charging is complete and handles to make carrying your power pack to your vehicle easy. Before you make your purchase, be sure to check the voltage, peak amps and auxiliary output of the mobile power system. Need help choosing the right product? Just ask one of our experts - we'll be delighted to help! Delivery to homes in the UK is free on any online order. We also offer a click and collect service to any of our 200 branches nationwide.